Campbell, Joseph. 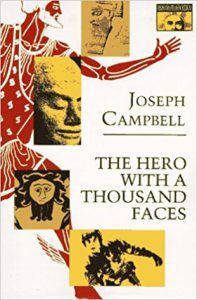 The Hero with a Thousand Faces.Princeton, NJ: Princeton University Press, 1968. A landmark book on the hero’s journey in world mythology.